This design was part of the original series of forty-eight designs completed by October 1931 but is not currently known from later printings. 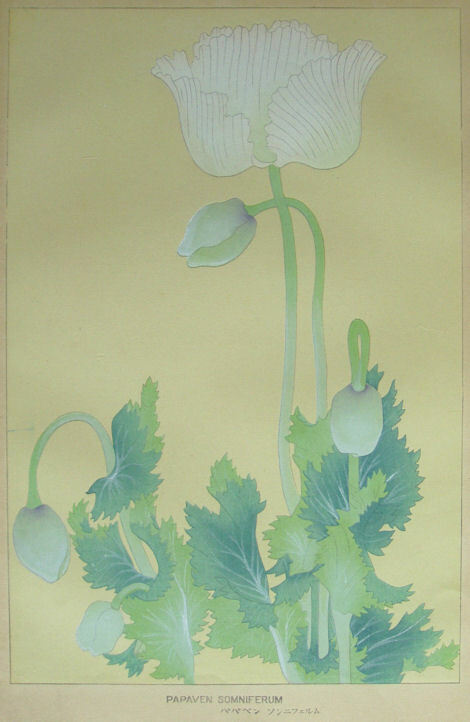 The background is an even, pale yellow-green color. This is one of four designs featuring varieties of this species (see below). The silhouette of wf11 is also used as the background element in a supplemental set design, wfx11.